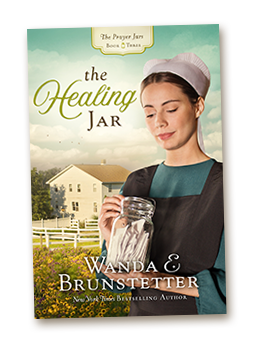 Brand new, from New York Times bestselling author of Amish fiction, Wanda E. Brunstetter, is a collection of over 200 recipes that are great for taking along and sharing where people meet to worship, work, and play. 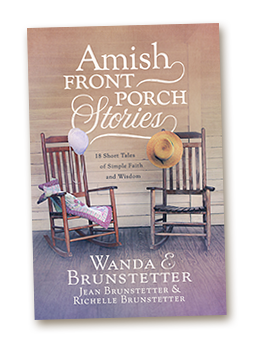 Included are tips for traveling with and serving food as well as personal stories of how gatherings are at the heart of the Amish community. The well-organized book boasts contributions from Amish and Mennonites from across the United States. Categories include Beverages, Snacks, Breads and Rolls, Salads, Side Dishes, Main Dishes, Desserts, and Feeding a Crowd. Encased in a lay-flat binding and presented in full color, home cooks from all backgrounds will want to add this cookbook to their collection. 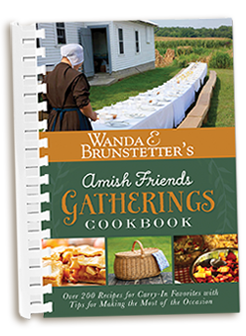 Wanda E. Brunstetter’s Amish Friends Gatherings Cookbook is sure to become a treasured resource. 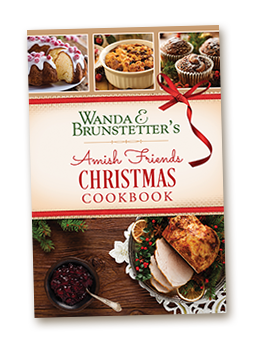 From New York Times bestselling author of Amish fiction comes Wanda E. Brunstetter’s Amish Friends Christmas Cookbook—revised and expanded for a new season of Christmas cooking. Packed with over 200 recipes and fascinating information from the heart of Amish country. Readers will find only the best of genuine Amish Christmas cooking in the pages of this keepsake book in categories of snacks, breads, gifts from the kitchen, salads and sides, main dishes, and sweets. 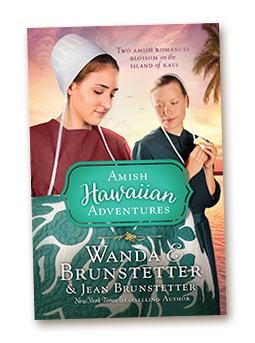 As an added bonus, readers will enjoy featured insights into Amish life during Christmastime. Surrounded by a beautiful lay-flat binding, this cookbook is the perfect holiday gift for almost anybody. Come and sit awhile as you enjoy 18 fictional short stories of love, joy, and the peace found in Amish country. Amish Country is known for an atmosphere of peace and quiet, perfect for front-porch sitting with a good book. 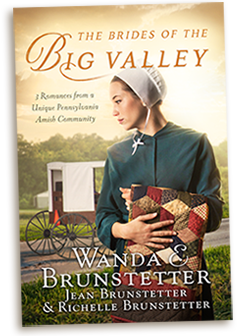 Join New York Times bestselling author Wanda E. Brunstetter, her daughter-in-law, and granddaughter, as they share 18 heartwarming stories from Amish Country. These fictional short stories include journeys we can all relate to as we seek how to live led by love, joy, peace, patience, and other Fruits of the Spirit. Meet Anna, who struggles to show love to a cantankerous neighbor; Laura, who endures infertility; Nora, whose pride threatens to consume her life; and other women who walk in their faith each day.